House of Women, Part III Preview & Pre-Sale! 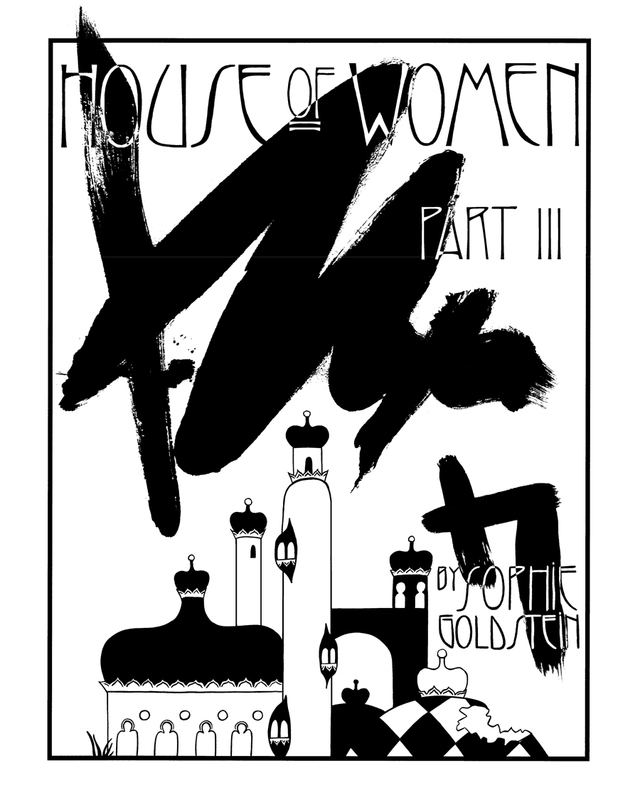 After much labor and loss of blood I have delivered House of Women, Part III to the printer! If you're interested in reading a 14-page preview you can do that here. I'll have copies for sale at the Small Press Expo, September 17-18th but if you're not going the book is available for pre-sale in my online store. Pre-sales help me fund the book printing itself so they are VERY APPRECIATED!! !